You read that right. We are opening a store in Medford this coming fall. Since 1998, our family-owned and operated market has served communities across several states, and our Medford store will be our fifth one in Massachusetts. We are looking to hire 200 full-time employees of all levels, from entry-level management to culinary professionals. 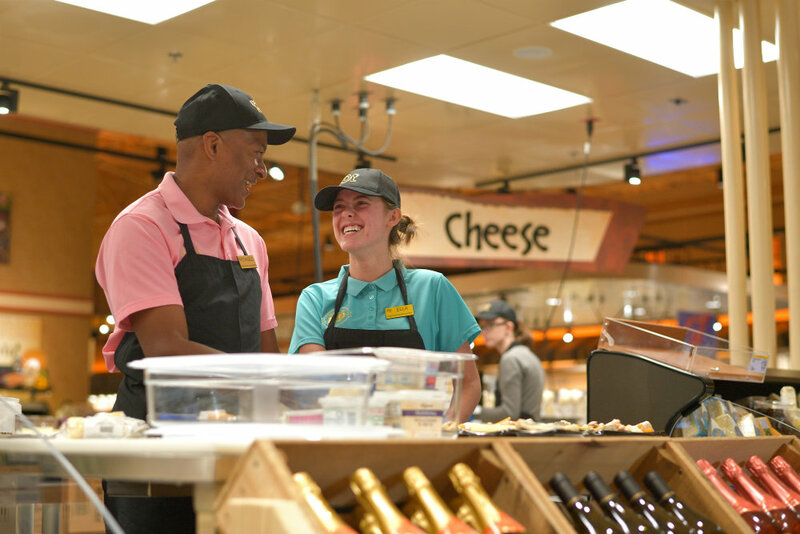 What are some of the perks of working at Wegmans? Our employees are drawn in by the sense of family and camaraderie. - one of our workers explains. We consider ourselves much more than a store. We are helping people live healthier, better lives through food, and that includes our employees. Location, location, location. Our commitment to every community we serve is also another reason why our people love to work with us. In Medford, we’re aiming to give customers an unmatched experience. This unique community boasts nearly 400 years of history, and we’re proud to be able to serve it. See for yourself why we were voted one of the great companies to work for by exploring our Medford opportunities today.